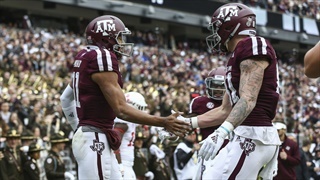 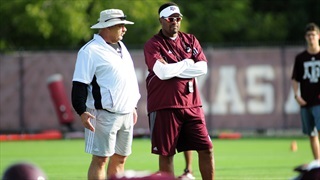 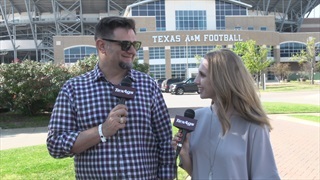 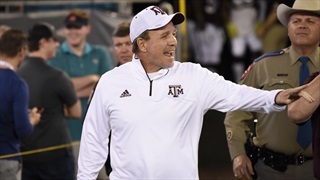 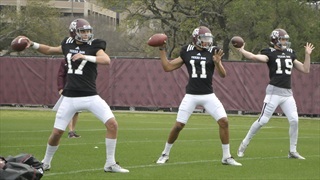 The Pipeline: Will Texas A&M's foray into Tennessee continue? 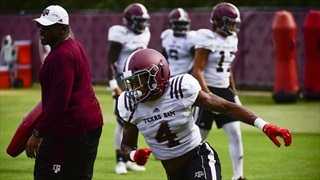 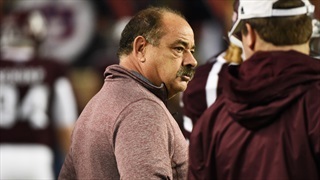 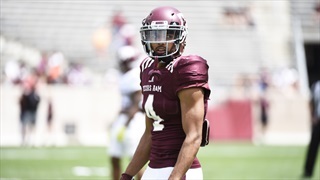 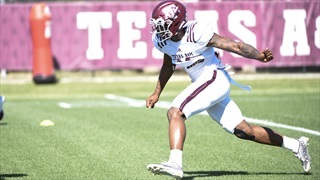 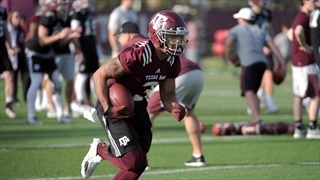 Among Texas A&M's more heralded defensive signees are Tyrel Dodson and Ikenna Okeke, native Tennesseans recruited by John Chavis. 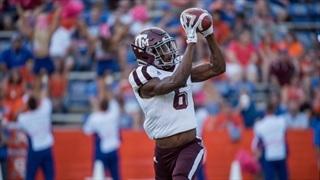 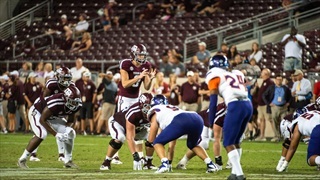 As Division I talent in the state picks up and the cycle starts again, the Aggies could remain real players on the scene. 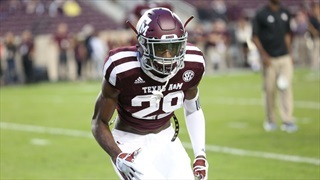 One of two top prospects Texas A&M plucked out of Tennessee in the 2016 recruiting class, Smyrna safety Ikenna Okeke is built for a unique role in John Chavis' defense. 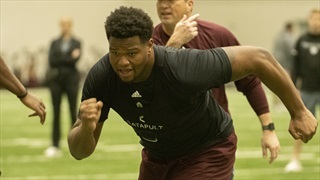 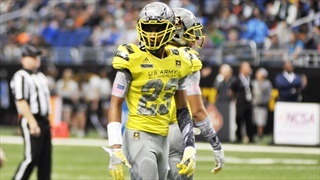 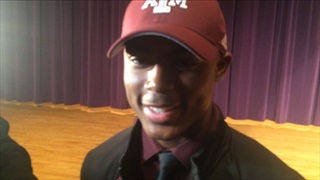 After signing on the dotted line, he explained his excitement to join the Aggies.